Sikaflex – Perhaps the best adhesive/sealant available. It has a wide range of uses such as fixing windows and roof lights. It is also great for securing solar panel brackets to van roofs without needing to use screws or bolts, which could lead to leaks. Sikaflex 221 or 252 are very good. 252 is quicker setting with a harder consistency. There are other products available, but be sure to use something of good quality on important fixes. Tiger Seal is also recommended, but many people prefer Sikaflex. Whether you are building your own camper van, or looking to replace or upgrade parts in your existing vehicle, finding parts can often be difficult and expensive. But there are a number of places that make things easier and often much cheaper. eBay.com or eBay.co.uk are particular useful and I highly recommend them. If you need a lot of materials, like wood, screws, bolts, etc then you’ll save a lot of money by making a list any buying everything in one go. Here is list of places that should help you find the parts you need. Local Pound shop Cheap tools, paints, cleaning products and more. Have a good look around. ScrewFix Great retailer of building materials and tools. Great value. Ikea Massive retailer of household goods, including cheap foam mattresses. eBay.com Auction website offering everything from parts, tools and complete vehicles. My city now has a tool library. 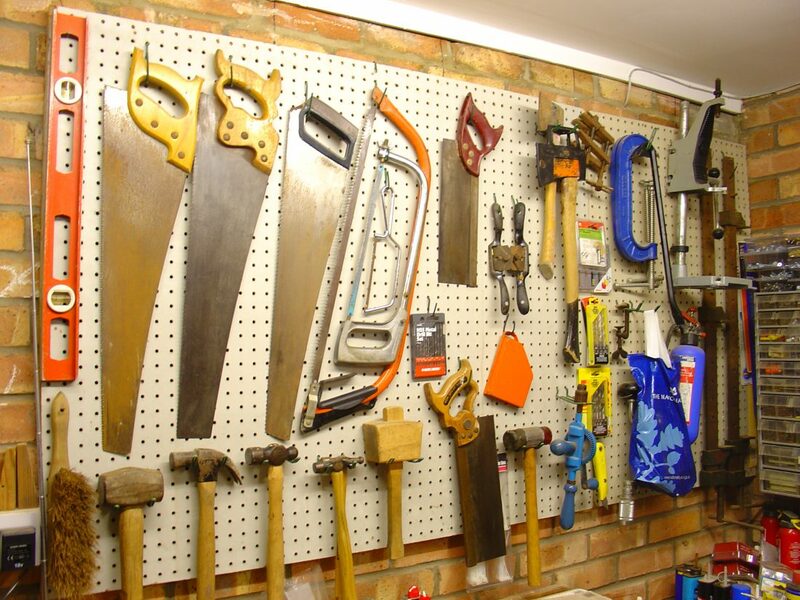 It’s a great place to borrow or rent (for a very low price) tools to do a conversion. Even tho I have quite a bit of tools it’s nice to have access to specialty tools without having to invest. Can you please suggest other websites for purchasing appliances and things in the U.S? Campervans are far less common here and I’m having a terrible time finding what I need. Im thinking of buying a panel van of this type, and converting it myself, anybody done this?